Network Fun!!! -- A Security/Network Engineer's Blog: ShoreTel: How Do I Change The Telco/CO Switch Type? 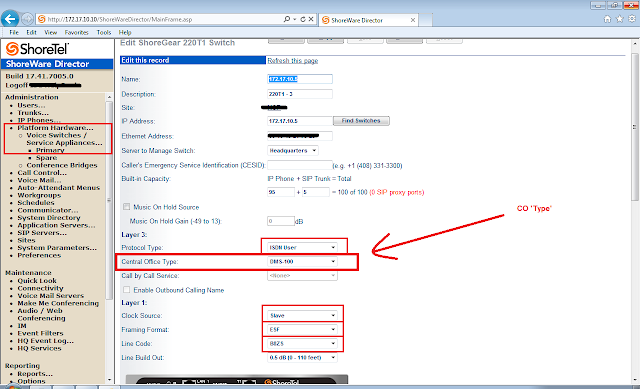 ShoreTel: How Do I Change The Telco/CO Switch Type?